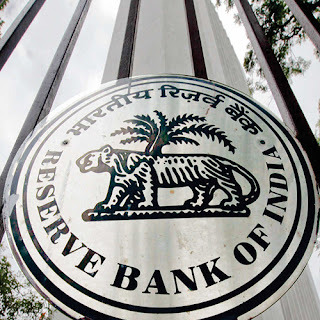 In order to make the registration process of new non-banking finance companies smoother and hassle-free, the Reserve Bank of India has revised the application form for registration of these companies and the checklist of documents to be submitted.The number of documents to be submitted by NBFC applicants has been reduced from the existing set of 45 documents to seven to eight in the revised process, the Reserve bank said in a statement. The first type (Type-I) will be a NBFC-ND not accepting public funds/not intending to accept public funds in the future and not having customer interface/ not intending to have customer interface in the future. "Public funds" include funds raised either directly or indirectly through public deposits, commercial paper, debentures, inter-corporate deposits and bank finance but excludes funds raised through issue of instruments compulsorily convertible into equity shares within a period not exceeding 10 years from the date of issue. "Customer interface" means interaction between the NBFC and its customers while carrying on its business. The RBI said processing of cases for Type-I of NBFC-ND applicants would be on fast track mode. As these companies will not have access to public funds and will not have customer interface, they will be subjected to less intensive scrutiny/ due diligence. In case Type-I companies intend to avail public funds or intend to have customer interface in the future, they are required to take approval from the Reserve Bank of India, Department of Non-Banking Regulation.